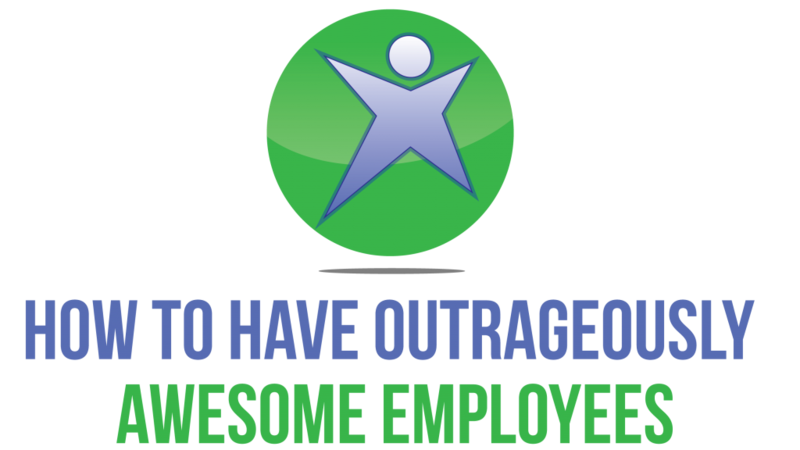 Randy Starr interviews professionals in the field of Employee Engagement and provides his own valuable insights about How to Have Outrageously Awesome Employees. Interview with Abigail Schieber – Abigail is currently a Human Resources Manager for Kindred at Home, but previously taught Human Resources. Great interview! Great interview with Fatima Punjwani of Nobel Biocare! She has plenty of industry experience as well as multi-continent experience! Interview with Nicole Williams of Harbor Retirement Associates, an extremely experienced HR Professional with experience in multiple industries! Interview with Sara Anwar. Awesome sauce from Sara on her role with Atrium Hospitality. Interview with Nancy Jones of the Wigwam, a Pyramid Hotel Group property. Nancy created a fantastic culture and gives great advice about employee engagement. Anne Addesso is a fantastic HR Professional who drops many “golden nuggets” during this interview along with some very solid advice. Interview with Merrick Dresnin of Cote Family Destinations. Merrick gives tips on how to create Engaged Employees. Walk a Mile in their shoes. How having empathy will make you a better communicator. Employee Engagement Growth, how to get to your goals.